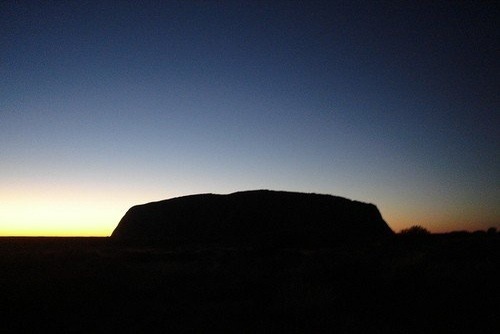 The Great Barrier Reef, the Great Ocean Road, the Opera House and Ayers Rock are almost universally recognised as hallmarks of any trip to Australia. 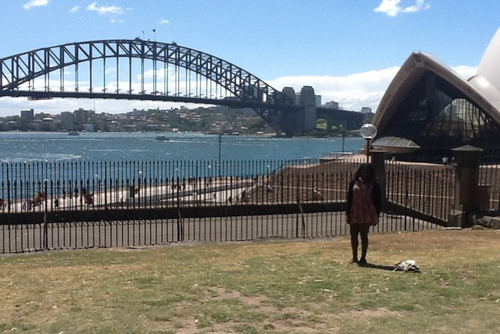 Any discussion on sightseeing in this vast country will invariably involve talk of these landmarks, or the beauty of Fraser Island or Whitehaven beach, and with good reason, as each of these is are a truly incredible experience in their own right. 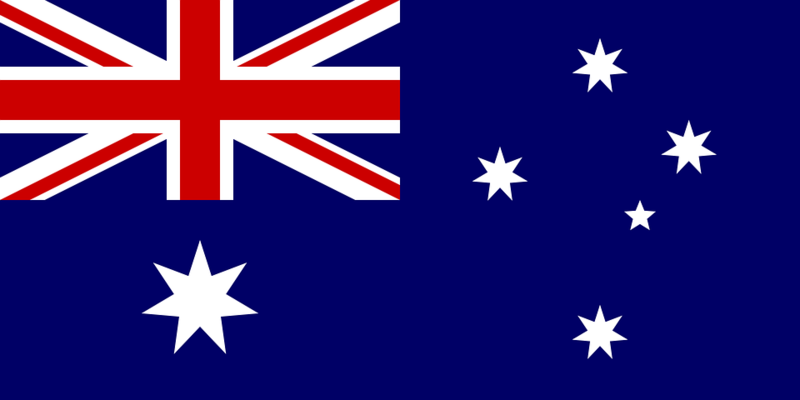 But clearly there is a lot more to a country over thirty-one times the size of the United Kingdom, and here are a few lesser known, but equally impressive experiences to consider when you’re down under. While Australia Zoo, being synonymous with the late Steve Irwin, may be the most famous in the country, Crocosaurus Cove should be your destination if you want to check out Australia’s most fearsome animal in all its glory. Located in the very centre of the city of Darwin, it is home to some of the biggest saltwater crocodiles on the planet. 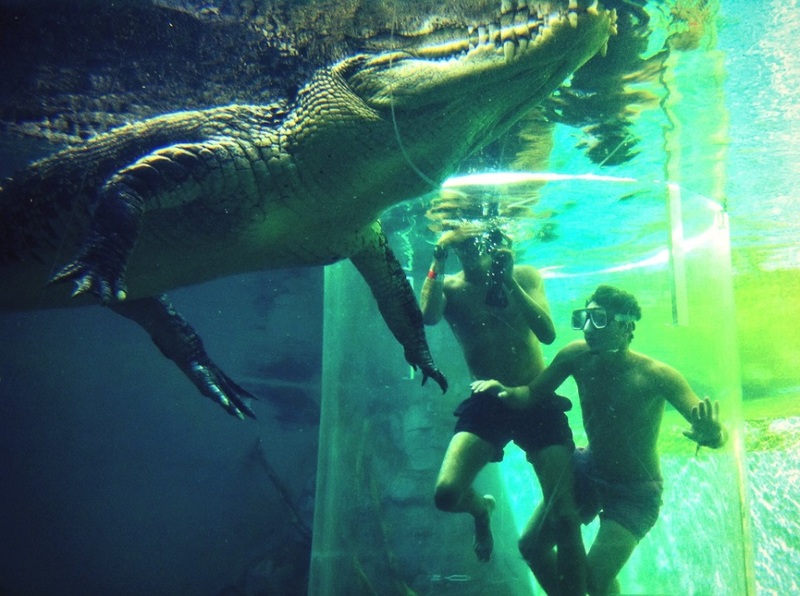 But what really makes this place a must see is the ‘cage of death’ experience, where you are lowered into the Croc’s enclosure in a plastic cylinder so you can literally swim with crocodiles. 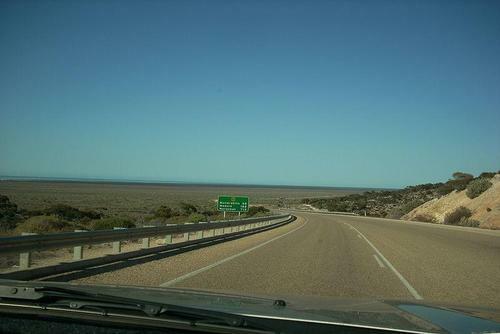 Driving through to Outback is quite a unique experience, but also a gruelling one depending on your conditions. For instance, if you are driving through with three other guys in a car with no air conditioning, it can really test your will to live. With this in mind it is important to try and split the journey up with uplifting experiences to keep spirits high. 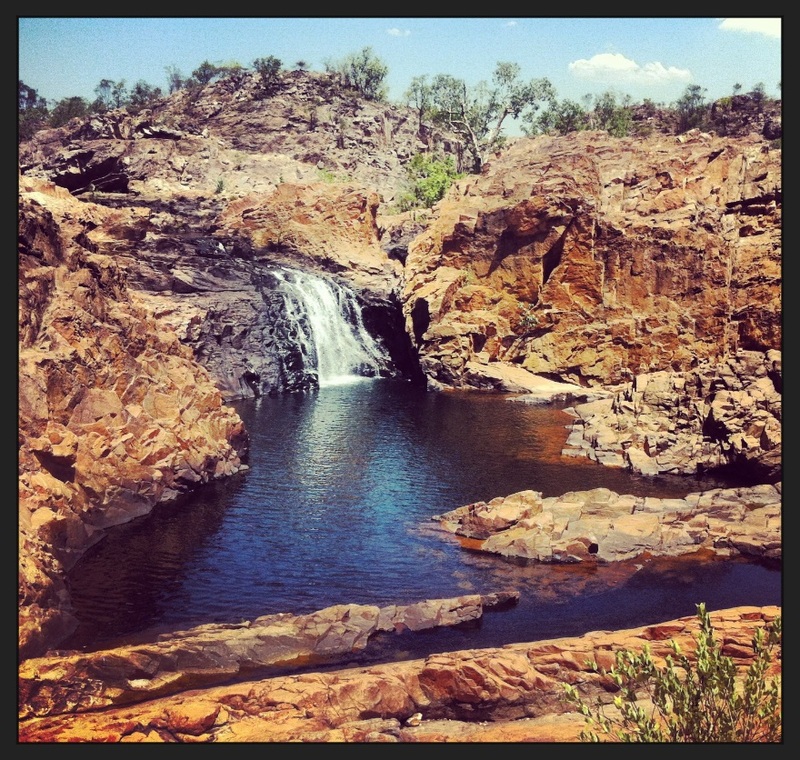 And one place to do this is Edith Falls, a little known paradise just north of Katherine, which is a series of ascending waterfalls and pools carved into the bleak surrounding terrain. Of course, as with any body of water north of Rockhampton, the usual Crocodile awareness should be kept in mind. But if you live on the cautious side you don’t have to go swimming to enjoy this place, just lay on the rocks, soak up the sun and enjoy the tranquillity whilst the waterfalls continue to flow beside you. While Edith Falls offers the sanctuary of water and waterfalls in the middle of a desolate environment, the Atherton tablelands are something else entirely. 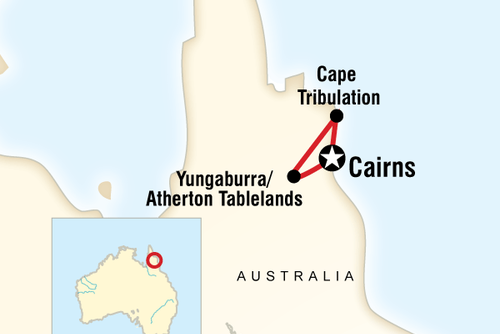 This tropical region can often be overlooked by those visiting Cairns in favour of a trip to Daintree and Cape Tribulation, but time should definitely be set aside for this excursion. 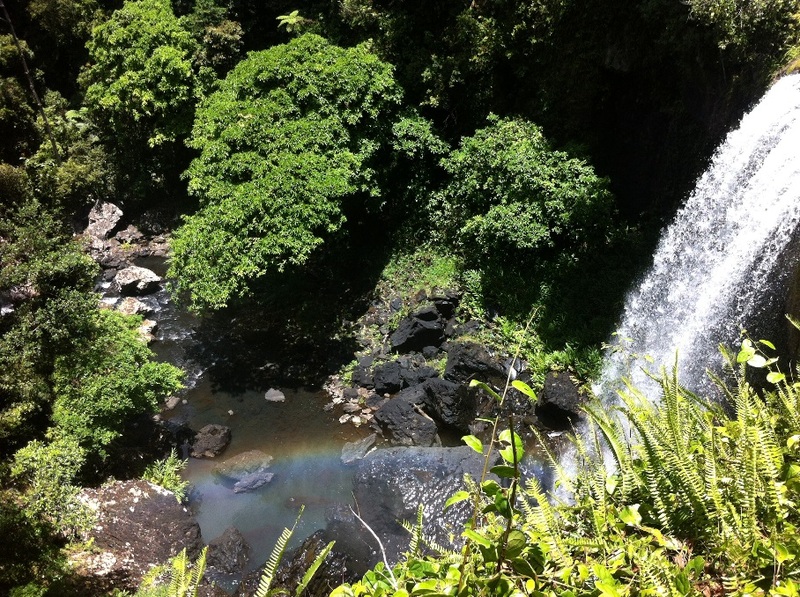 The trail can easily be done in a day by car, and each waterfall has its own unique beauty, whether it’s the experience of swimming underneath the falls at Millaa Millaa or the walk down the side of Zillie falls (pictured). 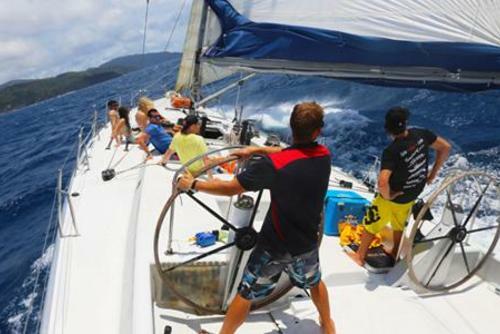 It would be a stretch to class the Sunshine Coast as an unknown, but it makes the list due to the fact it is almost universally shunned in favour of the Gold Coast by visitors to Australia. This however baffles many of the locals, and it’s clear to see why. There are numerous great locations on the sunshine coast, Maroochydore for one, but perhaps the best spot is Noosa, which manages to effuse a great backpacker vibe whilst retaining an elegant living environment for the locals. The result is an area which caters for all interests, whether it be enjoying the beach, eating at a nice restaurant or drinking into the early hours with other travellers. 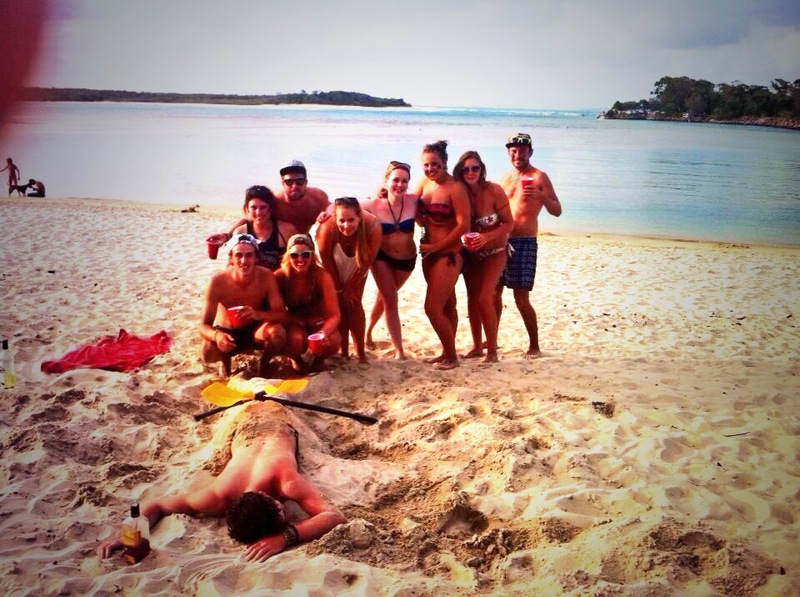 (Just take it easy on the rum or you could end up face down in the sand before the evening kicks off). Perhaps waterfalls, beaches and giant predators aren’t your thing, and instead you prefer to stick to the cities and take things slow. Not a problem. Why not try this at arguably the best coffee shop in arguably the best city in Australia. When asking travellers about their favourite Australian city, Melbourne is mentioned more often than not. The city is a truly incredible place with a unique vibe and way of doing things. But before gearing up to explore the city, there are so many great places to start the day with a coffee and a bite to eat, and the multi-award winnings Pellegrini’s is one. Located on Bourke Street, this old style Italian Espresso Bar is a perfect way to start a day in a terrific place. As anyone can tell you, the beaches in Australia are on a whole other level to what you can find in most places around the world. 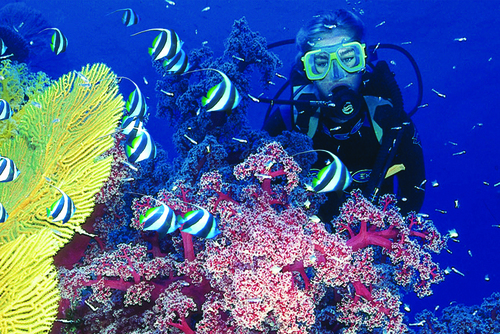 But forget Bondi or Surfers Paradise, some of the best known beaches are the least known ones. 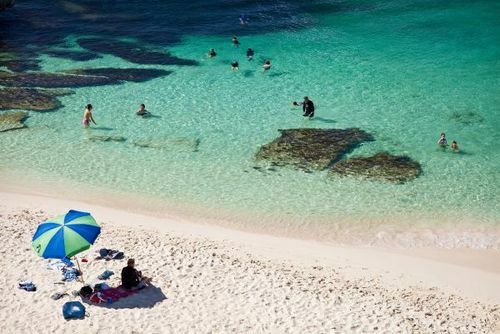 Every state is home to an array of incredible beaches, but the difference in Western Australia is the exclusivity, even in the beaches relatively close to the Western focal point; Perth. 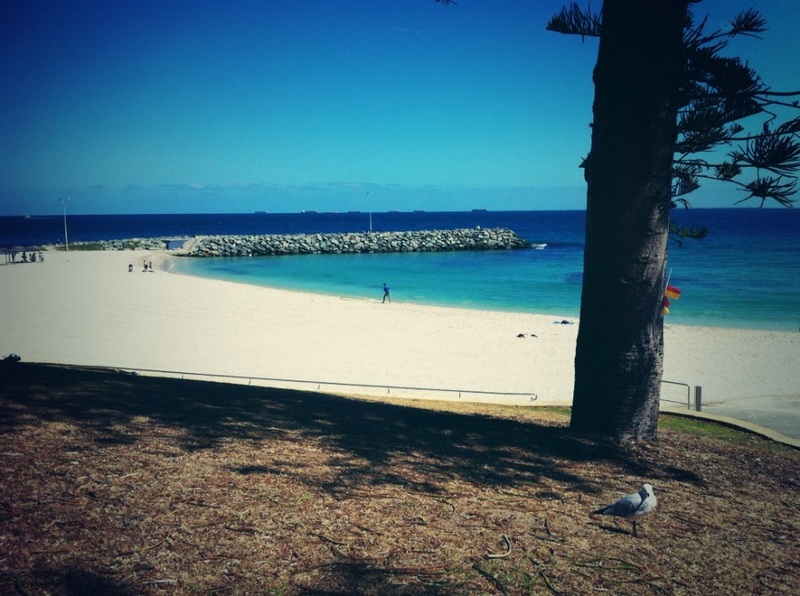 If you don’t have access to a car, or the time to take a West Coast road trip, even a trip to Cottesloe (pictured), a suburb of Perth, can take you to a truly breath-taking beach. 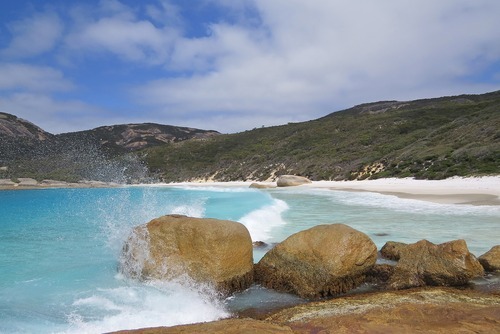 It would be impossible to rank this as the greatest beach in Australia, but only because it would be almost impossible to rank any beach in Australia at the best. Instead find your own beach, because there is a startling abundance of them.